For users that appreciate the independence from electrical supply. This class features models that are true all-round performers with exceptional power. 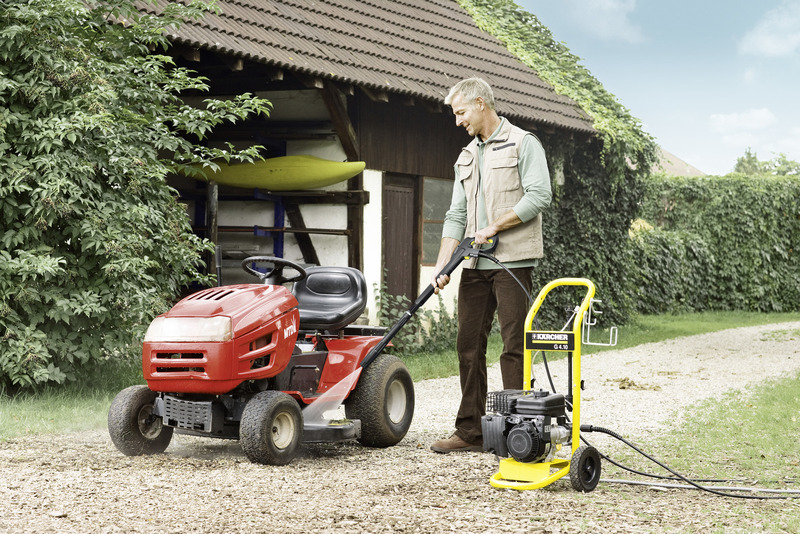 The powerful petrol engine is easy to start and enables mains-free cleaning. 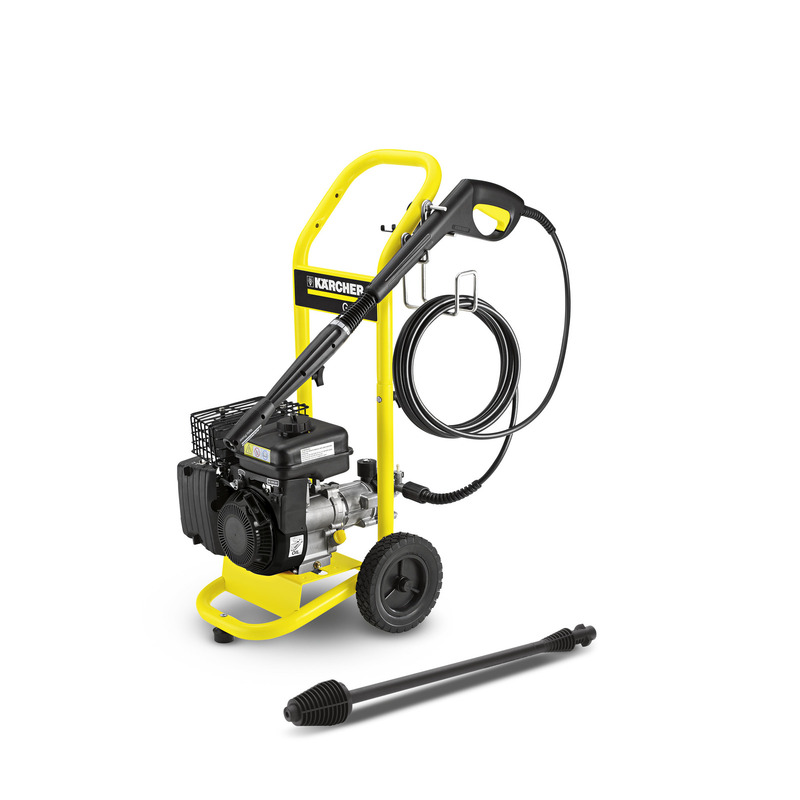 The G-range devices feature a special injector which dispenses detergent during low pressure operation.